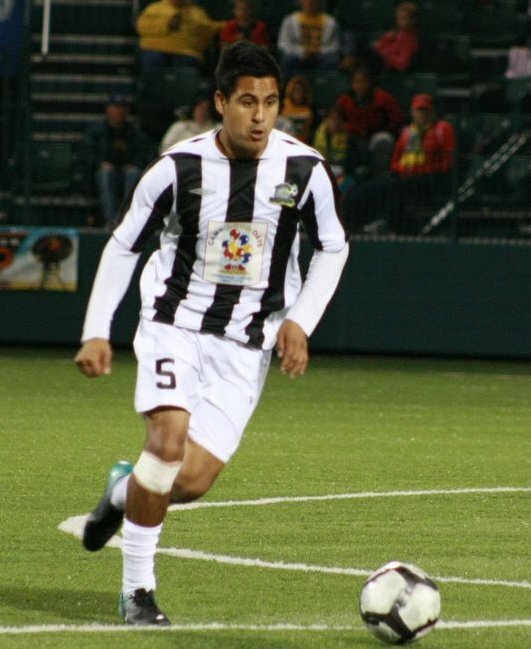 A few months back we featured a new segment where we got the thoughts and reviews of current Rochester Rhino midfielder Alfonso Motagalvan. The idea of the segments is to give a completely unbiased review from a player who plays at a professional level in US soccer. The USL season just finished a few weeks backs, with the Rhino’s winning the regular season title. 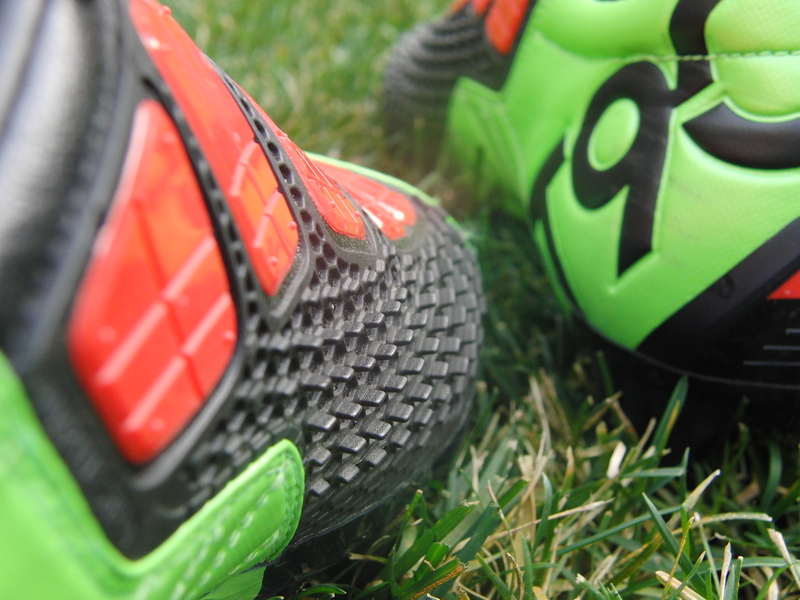 Before the season ended, we sent Alfonso a pair of Nike T90 Laser III’s to test out and review. Here are his thoughts and honest feedback on the soccer cleats. Let me start by saying that I have never been a player that wears synthetic shoes, I much prefer leather. But when I was asked to test the T90 boot I wasn’t opposed and I thought I would give them a try. Unlike other nike Boots like the CTR360, these boots took about a week to break in. For players like me that choose comfort over style this time-frame is a bit too long – especially when you are training everyday. The main reason they are tougher to break-in is that they are not leather. On a side note. dont expect them to stretch to much. The sizing on this boot is quite accurate, but again they don’t really stretch much. My advice is to make sure you get the exact size or a size bigger in order to make this boot work for you. I am not a big fan of the plastic/rubber on the side of the boot as I feel like the boot doesn’t give you the natural touch you need. Also, I found that when the field is wet the ball seems to get stuck to the boot making it difficult to dribble or pass the ball at times. I am not a flashy player so looks are not at the top of my list. Most people wear these boots for accuracy but the plastic or rubber just bothers me as it doesn’t aid me while playing a sharp ball on to someones feet or put them in behind the defense. Here is where you check out the SC101 review of the Nike T90 Laser III. Great and honest review – that is what we need to see more of! The pros do not care about gimmicks in real life. Comfort and personal fit should be the main things you consider when buying boots. This guy seemed like he had a bad taste in his mouth before he even put em on. Gotta give the Laser’s some time. They are honestly the best cleats I’ve worn, by far! couldn't agree more, i hated my Laser 3's as well. they fit weird, were heavy and the shooting panels were way to sticky. Each to his own I suppose. While I agree the "technology" isn't amazing in some aspects, I did personally find that these boots were incredibly comfortable. I personally wanted to make them my everyday shoe I found them so comfortable. I also had the opposite experience with rain. I find my boots get incredibly soaked when it is raining. I personally like the rubber on the inside of the boot. I find it acts like suspension to slow the ball when receiving, assuming the ball hits that part of my foot. It is very similar to the CTR360 receiving pad, except it is much larger. I find the synthetic material to be very soft. Nothing like the material in Adizeros. It's like foam.